The sun's shining, the spring flowers are in full bloom, and it's all systems go in the garden, or balcony in our case. This year we are giving you regular updates on our mini allotment with all of its herb, flower, vegetable and fruit action, in hope that it will inspire everyone with limited outdoor space to grow what they can where they can. It's amazing what you can fit in to a small space, but of course it does require some planning and organisation. There are big plans afoot for gardening this weekend: the broad bean seedlings in the kitchen are fast approaching triffid proportions so they need to go out; the seed potatoes were supposed to be planted out last weekend but we ran out of time; and many of the other seedlings are ready to start braving the big outdoors. We still need to sow sweet pea seeds at the back of the vegetable planter; there are some experimental grafted vegetables I bought this week to go out; and the girls are desperate to plant sunflower seeds in their old wellie boots. It's going to be a busy weekend, as long as the rain holds off. Vital Earth Tub & Basket Compost: This organic, peat-free compost is the best we've found for growing in containers and has slow-release, long-lasting nutrients and a natural wetting agent to aid water retention. And I will need some early summer/late spring colour to put in them. The daffodils are already on their way over and we're halfway through the tulips and hyacinths, so I shall be on the lookout for some interesting plants for colour in the months to come. 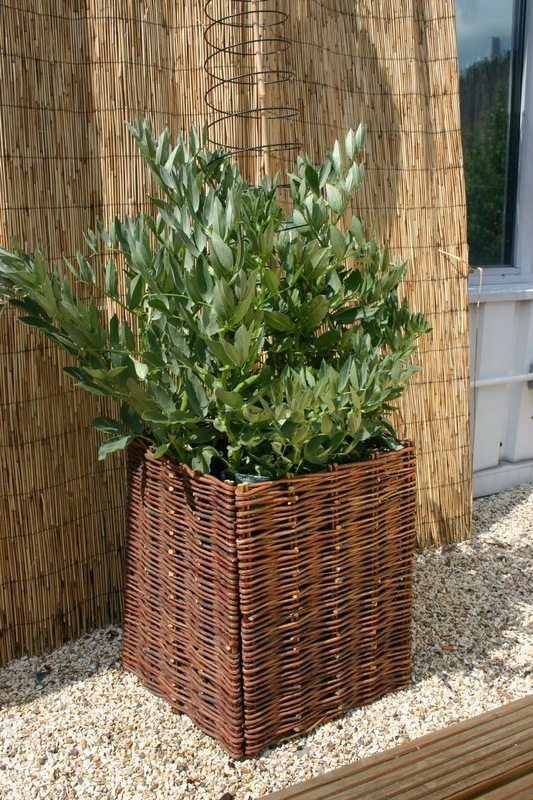 We're trying peas for the first time this year so I'm planning to order this Potato and Bean Planter with Willow Hurdle . 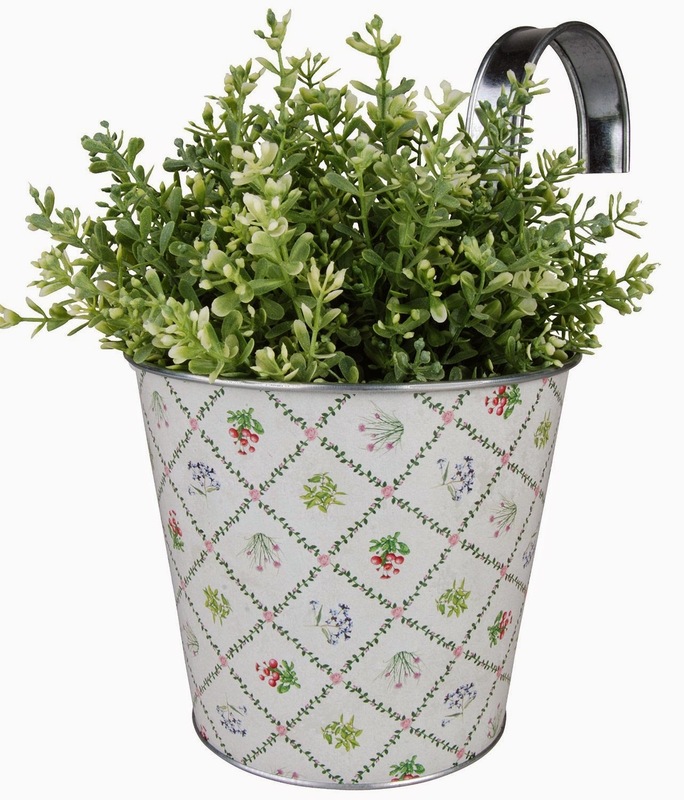 It has a deep grow bag and expanding spiral growth support so is perfect for peas and potatoes. Hopefully it will do ours proud! What are you planning to do in the garden this weekend? I really must do something with my bare patio this has given me some great ideas!